For context : A squad hunters has been assigned to capture a Tyrannosaurus Rex for the grand opening of a new amazing zoo. They will be sent to a location in Montana 66 million years ago using a time warp (one-way, and opened for 1 hour) and will have about 1 month to find and capture an adult T. Rex before the time warp re-opens. They have limited funds (most of the money goes in the opening of the time warp) so the cheaper solution, the better. How many hunters are needed ? What equipment is needed (vehicle, medicines, food, shelter) ? How would they find a T. Rex in the jungle ? How could they capture a T. Rex alive ? How would they move the T. Rex to the location of the time warp ? To be clear, my question is about the strategy involved in capturing a T. Rex alive and is NOT about imagining the plot of the capture of the T. Rex by the hunters. You need to work on the "limited funds" bit. 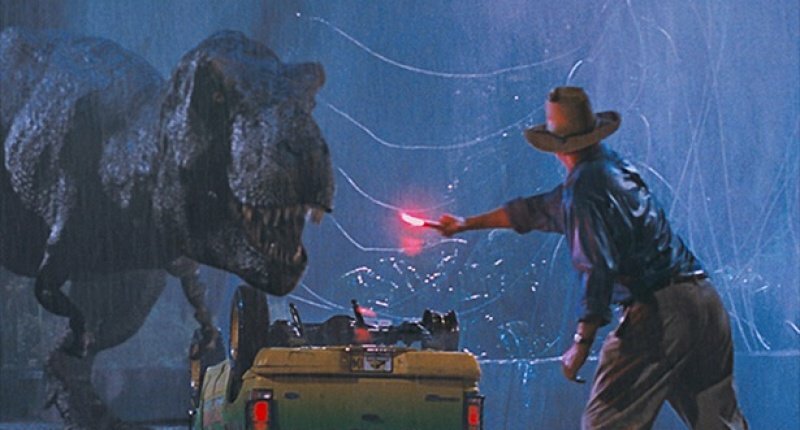 The T-rex capture in 2nd Jurassic Park movie (Lost World, 1997) is entirely plausible, and would cost less than $10M. If that is sizable comparable to cost of time travel, then time travel is cheap enough for tens if not hundreds of countries and billionaires to do it. So you need an explanation. Maybe time-travel organization is almost bankrupt, and T-rex is a last-resort PR stunt. Maybe your dino hunters do not have full support of the organization. Or maybe warp is a natural phenomenon that nobody but your protagonists know of believe. 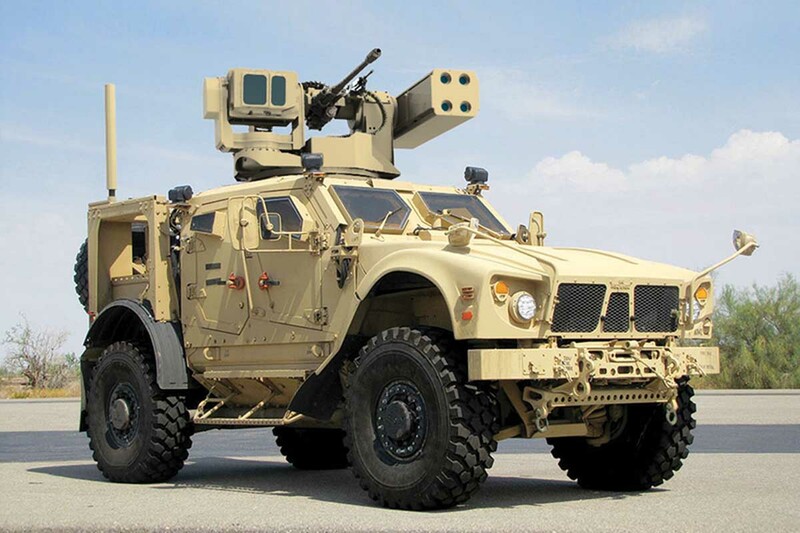 Shoot tranquilizer guns, with human shooters up in the trees, or via remote-controlled turrets. With movie-style luck and disregard for safety, a few skilled few people and an SUV-full of mildly expensive gear should handle it. Keep the whole team alive in a land of dinosaurs, for a month. You will need very hardened shelter (a decommissioned APC? ), or 24/7 watchmen (I hope dinosaurs are as afraid of fire as modern animals). Keep the captured dino alive and contained until the warp day. Maybe chemically induced coma (and a vet to make sure the dino does wakes up), maybe keep him cold (not freezing), maybe bring along a sufficiently strong cage (which requires a full-size truck). You will also have to keep smaller predators away from the sleeping T-Rex. One radical solution is to implant electrodes into the brain of tranquilized dino, which let humans steer him once he is awake. I assume they will practice doing it on modern lizards, and it works on the TRex. So let him roam free until portal day, then bring him in. guns & ammo, including tranquilizer gun. portable solar-powered drones if your budget allows it (solar panels & drones will be much more effective by the time we invent time travel). Camping supplies if you want to be realistic. motion detectors if you want to be high-tech. Otherwise, hide in a cave. If you need to physically move T-rex through the warp portal, you will need a flatbed truck with a TRex-grade cage on it. Military guy provides security, by shooting anything that is not T-Rex. Tracker or drones find the T-Rex. This can take a while, but will provide bonding opportunities for tracker and vet. Military guy shoots some peaceful herbivore and butchers it. Tracker and vet make a trail of meat leading T-rex to the general area around the warp site. Ideally, stay within earshot of T-rex, and occasionally bang a spoon on a pot. Zoom in on bewildered reaction of military guy. Once at the warp site, establish a routine. Same time each day, lay out fresh meat, and bang pot with a spoon. T-rex will soon learn to come. It works on lizards, it will work on T-Rex. Hunters are supposed to be smart. On warp day, put sleeping powder into meat, and shoot T-rex with tranquilizer. Military guy can get killed here. If you need to physically move T-rex through the warp portal, you will have to condition it to take the meat from inside the cage. On warp day, lock the cage door behind him, still shoot it with tranq, and maybe use sleeping gas (like with King Kong). B/c it might hurt itself trying to get out. Vet and tracker kiss in front of T-rex's undulating nostrils as the warp's glare conceals them from us. Sequel: tracker and vet save T-Rex from the cruel zoo where corporate types put it. The cheapest way is to sell the rights to the hunt. Sure you're capturing it alive but what mega rich trophy hunter wouldn't sell their soul for a chance to bag the world's first T-Rex? He'd outfit himself with the gun's (tranc of course) and the locator drones plus armoured mobile accommodation. He'd foot the whole bill for the operation. Ideally you'd use small drones to locate and follow possible candidates. At the point where the warp will open again, you'd bag your prey and transport via large transport drones back to the pick up location. Depending on how far away the T-Rex was, it might only be trancced for a couple of hours. Throw the flare towards the box. Do not let Jeff Goldblum anywhere near your T-Rex. Fortunately, the last point works in our favor. We could not afford his fee anyways. Disclaimer: This plan may cut a few corners in the name of cost savings. Remember, The Company has your best interests in mind. Trust The Company. Method: Just dump all the bait onto the teleportation location. When a T-Rex eventually comes by just activate the teleporter which will teleport the T-Rex back into a Cage. The hunter comes back later, or the cage should allow him to slip through, the T-Rex should be focused on the meet and not some strange 2 legged hairless white thing. Of course waiting for a T-Rex to just show up might be unlikely, but you will want to identify a general area where you knew T-Rex's existed in the first place and place the teleporter and bait there to increase your odds. You have 30 days, so you can be patient. Hunters needed: One, though it would be safer to take at least three. Equipment needed: Large mining truck, mobile crane truck and straps, Drones with tranquilizer darts and RFID tracking tags and related tracking equipment, breathing equipment (similar to what divers use), a gas separation and pressurization unit, and a big gun with ammo for protection. The drones would cover a large area and tag/tranquilize the T-Rex. You probably only want to tranquilize the T-Rex within your last few days of your hunt so you don't have to worry about keeping it alive while unconscious. 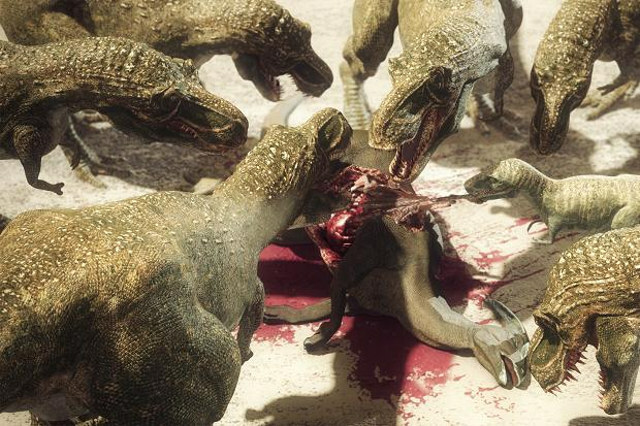 Additionally killing a large dinosaur near your time warp would be a good strategy because the T-Rex was a scavenger at least as much as it was a predator, making a large dead carcass a good lure. The T-Rex will be easily captured while unconscious. The crane will lift the T-Rex onto the truck which will drive through the time warp. You might be wondering about the breathing equipment and gas system. The truth is that we don't know what the atmosphere was like during the time of the dinosaurs, but it was certainly different than it is now (both in composition and in pressure). You will need this equipment just to survive for more than a few hours in these conditions. Because of the way the way the scenario is set up, I don't think drones would be effective, as there would be no communications during the month long period the time warp is inactive. Also, baiting the time portal location will not work, at least because the time warp will not reactivate for another month. T-rex will be long gone. Also, T-rex may not like the smell of "modern" cuisine: he be wary of or disregard the bait. Get some brave lads to hide up in a tree near the time portal site with a big sack. Hunter will stalk & lure T-rex along the path under the tree. Drop sack over T-rex's head & cinch the drawstrings tight. T-rex now feels safe and cozy and calm. Activate portal & drag T-rex into it using a pre-arranged winch on the other side. One very big problem being overlooked here is that no one knows the actual social behaviour of the T-Rex. While the traditional view was it was a solitary predator, there is some opinion that T-Rex actually moved and hunted in family groups or small flocks, with chicks staying in the nest, while adolescents, being proportionally lighter and longer limbed than the adults spread out and acted as "drivers" to flush prey into the ambush positions the adults were waiting in. As terrifying as a single T-Rex would be, being chased by several young agile T-Rex's into a copse of trees where the two adults are waiting would be taking that terror level up to "11"
Oh crap! Where did they all come from! So our hunters will quickly become the hunted, and unless they are encased in an MRAP class vehicle and packing some heavy firepower to fend off the flock, they will be in a world of trouble. Trying to separate a young T-Rex from the flock will be problematic, they are working as cooperative units to drive you towards the parents, and it is fairly easy to imagine the parents are in that copse of trees because that is also where the nest with the T-Rex chicks are. So you are going to be up against an entire family group of very large, hungry and likely foul tempered examples of the biggest and most powerful carnivore to ever walk the Earth. Not the answer you're looking for? Browse other questions tagged reality-check time-travel dinosaurs or ask your own question. How practical is it to capture an asteroid? How do you keep magical creatures trapped in a closed village while allowing for expansion?